Used beer kegs in our Catalog! 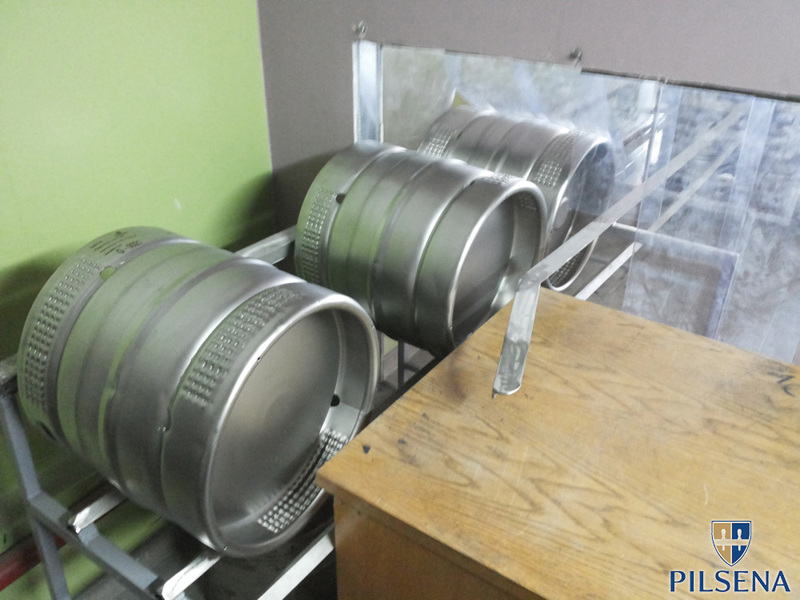 We try to renew every keg; in this way we reduce pollution which is caused by producing new kegs. Refurbishing the exterior and interior of the kegs, we avoid acids, alkali and other chemically active materials to a maximum; therefore, no pollution is spread to the environment. The waste generated during the refurbishment is being utilized safely. We pursue for production without the waste, more effective usage of the kegs, and production cost reduction. With a responsible attitude towards business, we apply strict solutions to our activities that help to save the nature, and thus we contribute to preservation of the environment of our region. Each keg may be renewed in accordance with an individual order of a client. A client‘s logo or any other sign – keg or batch number, bar code, etc., may appear on any place of the beer keg surface. All work is being performed by automatic or semi-automatic machines; therefore, the possibility of human errors decreases to minimum. The whole process undergoes quality control: from reception of the kegs to delivery to clients. The quality of welding seams, cleanness of the kegs and their parts, tightness and volume conformity with standards are being constantly checked. The clients get quality guarantees. 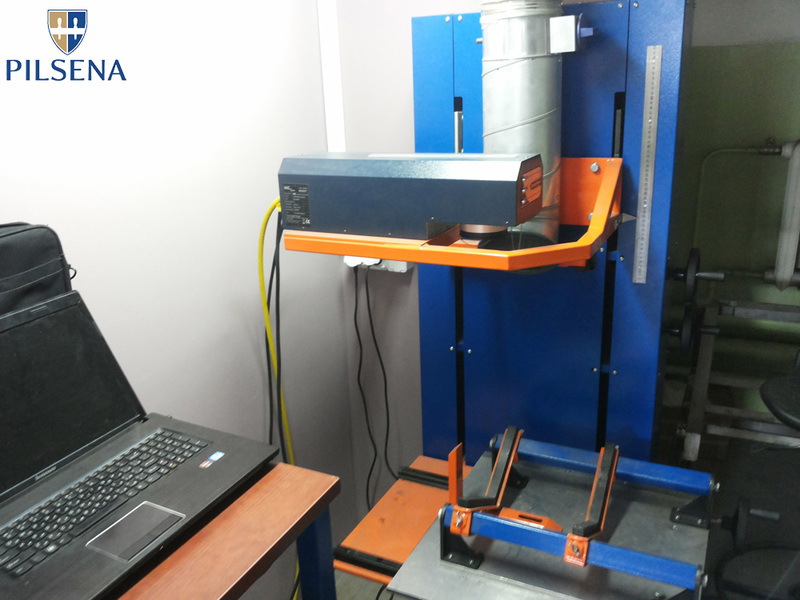 The company “Pilsena” has been the leader for many years of highest quality standards implementation and creation. It is confirmed by the ISO 9001 certificate. During the high season, there is a shortage of good quality beer kegs felt, and prices of existing kegs are unreasonably high and often do not correspond to the standards created by manufacturers. In such situation, average and small size brewers suffer; lost time means lost big money. Losing average and small size brewers, the beer market loses its charm and uniqueness. We contribute to their success in the local as well as foreign markets with our activities. We are happy to grow together and link all our plans with them. We have decided to offer our clients the highest European quality and a sufficient number of kegs for a reasonable price. How did we succeed? 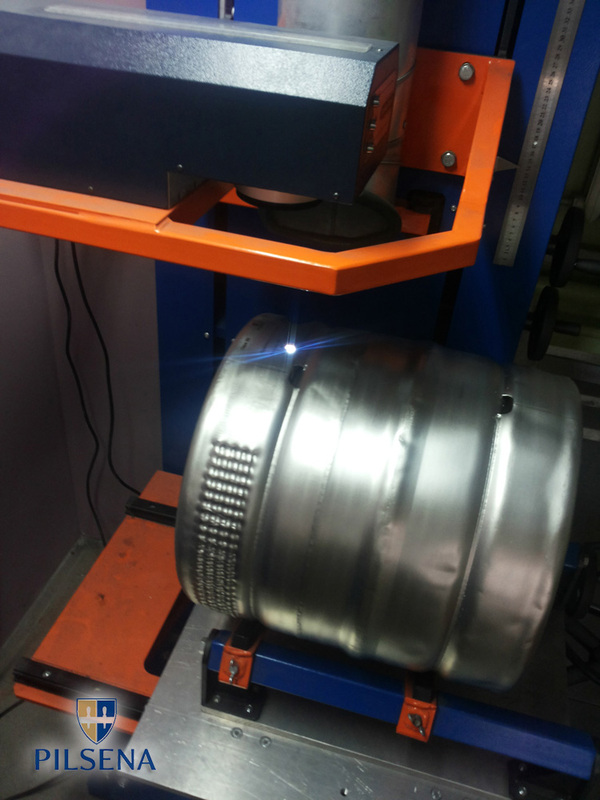 It is our long-term experience in renewing beer kegs, developed equipment, and experienced specialists. The products manufactured in Europe are fast supplied for a favorable price. High quality stainless steel for food industry and applied working standards ensure reliable production. All together determine an excellent taste of beer and satisfied clients. We offer the same like other suppliers, but what makes us exceptional is the highest quality standards. Apart from a traditional beer dispensing system, we offer the following other articles for our clients: outdoor furniture of highest quality and exceptional design, umbrellas, tents, lights which may be custom-made with own-brand style elements. Such solutions in outdoor cafés may condition a good additional income source. However, this is not the only sphere of application of these products. They perfectly fit for leisure in the nature, company presentation at exhibitions, sales or sport events and feasts. The news of this season is barbeque grills designed of kegs by our constructors. The grills made of kegs of thick stainless steel for food industry, are of a semi-circle shape. They have a convenient cover of the same semi-circle shape which spreads temperature evenly and helps to maintain heat. Such grills are resistant to corrosion, they do not over-heat; therefore, maintain its shape and preserve its exceptional features during all period of usage. Our goal is to offer the client what is demanded and provides maximum benefit. Each product created may become a part of a collection, the conception may be followed in other articles thus creating the unique environment. A great part of our ideas are assigned for marketing, sales or HORECA specialists who may offer their clients unusual and unique products.The products we offer may be piece-products as well as mass production. Piece-products with all brand style elements may be an excellent and unique present. We will kindly offer our ideas for You and Your clients. It is not important which fitting you will choose, either it is short or long, straight or curved, with a lock or without it. Do not worry about that, you need to care for beer production and sale, and leave all other concerns for us. In our activity we do not rank tasks into importantor less important. This small accessory like fitting is equally important for us like far bigger accessories and complex tasks. Beer characteristics largely depend on a correct operation of the fitting and its tightness. During a beer keg maintenance period fittings undergo rather large strain, thus are replaced several times. We ensure a constant renewal of the whole fitting or complement parts without stopping beer production or sales process and without incurring accidental loss. The price for completely renewed fitting is 30-50 per cent less, and characteristics correspond to a new one. The renewed fitting is granted a guarantee. Our goal is to decrease eventual losses, to use existing possibilities to a maximum and to preserve the nature without making unnecessary operations. A large number of fitting types which need many different spare parts are used in the world. 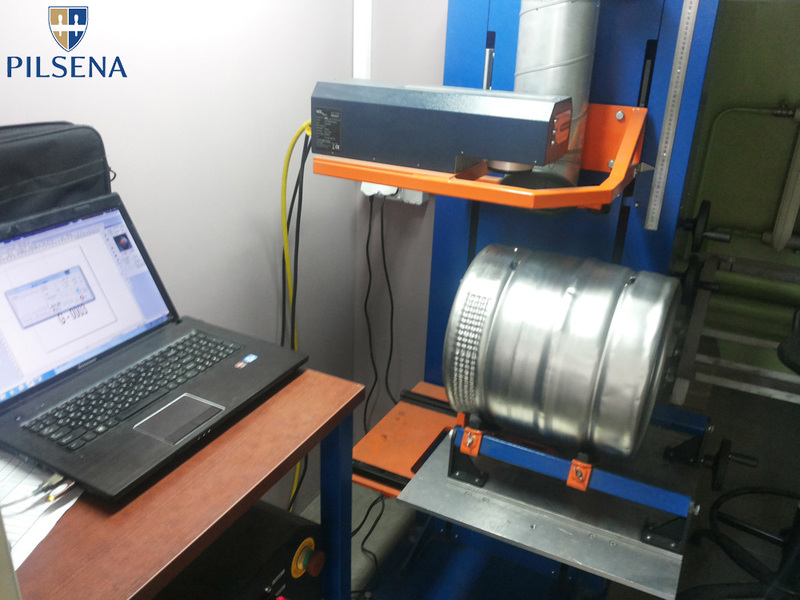 In order the new fitting could meet quality requirements completely, only the spare parts that correspond to the features of original parts are to be installed, for this knowledge of a complex renewal process and a special machine-tool are absolutely necessary – and this is what we offer for you. Our recent project is complete! Changed the kegs fittings from G-type to A type. Now the order is almost complete. 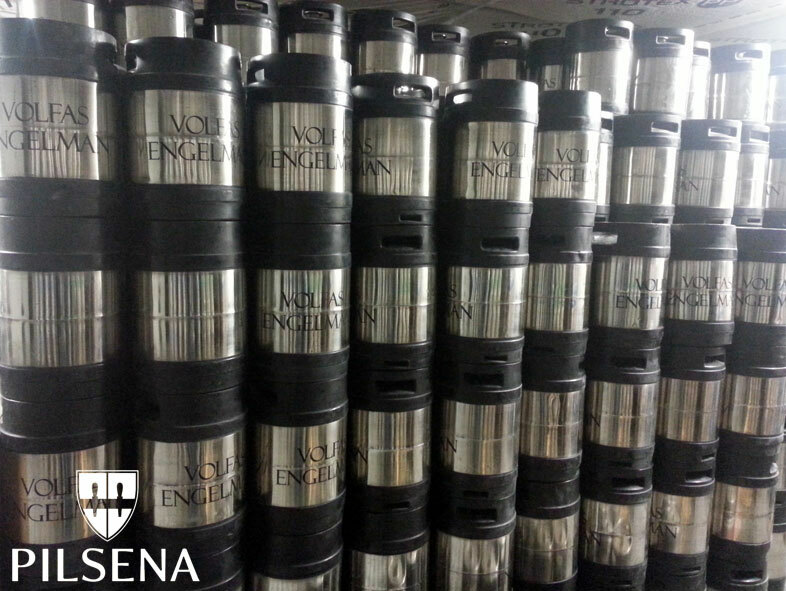 Fully restored, polished and branded kegs are ready to serve once more! We have new and even better keg restoration equipment! 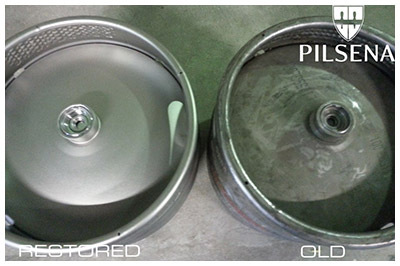 Now we restore used beer kegs faster and they look good as new! If You are interested in purchasing or renting used beer kegs (beer barrels) – see our keg catalog. If You are interested in restoring old kegs or logo appliance on kegs – see our keg services.